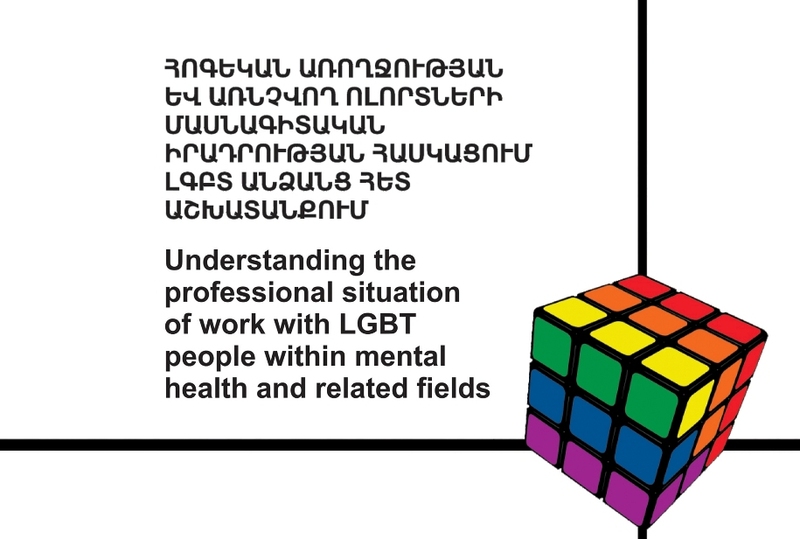 The study “Understanding the professional situation of work with LGBT people within mental health and related fields” was published, which aims to bring out the guidelines for the needs of the professionals who work with LGBT people. The survey was conducted in 2016. from May to July. Study participants were 31 specialist (psychologist, psychiatrist, sexologist, social worker), 16 of whom have had experience of working with LGBT persons, 15 have not. It turned out that mandatory application of common approaches or guidelines regarding ethical and professional interventions when working with LGBT persons are for the most part not regulated and within the framework of each individual professional field there are numerous discrepancies, extreme and distorted approaches. However, experts involved in the study welcomed the development of guidelines for working with LGBT people. Sexuality, non-heteronormative sexuality. Modern approaches, scientific explanation, basic concepts. Ethics in work with LGBT people. Anti-discrimination, limits for professional intervention, personal and professional positions. LGBT Rights, general information about the LGBT community. Specific techniques for working with LGBT people, methods, communication skills.